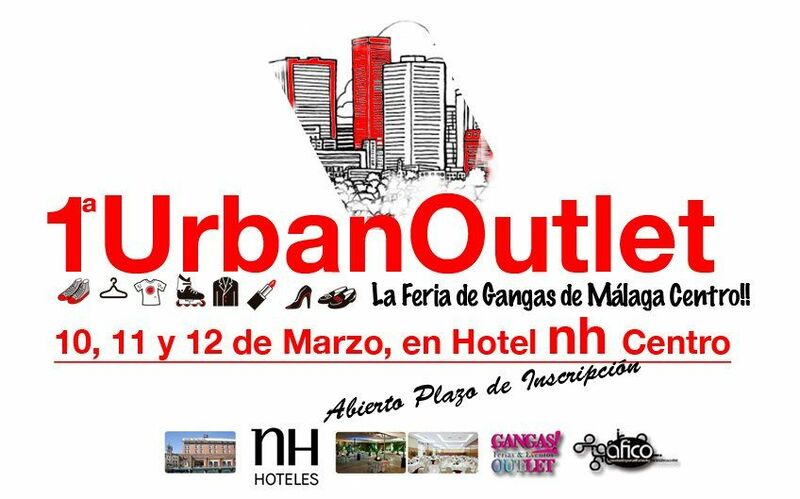 The Feria Urban Outlet is the first Fair Bargains Malaga center! It will take place on 10, 11 and 12 March 2012, at the Hotel NH Malaga Centro. At 100 meters from El Corte Ingles. It is an event organized for all types of businesses who want to burn your stock or promote their services. The event will offer fashion, beauty, crafts and services at discounts of 50% to stakeholders.